Start taking classes at Basic Reflex and other studios! 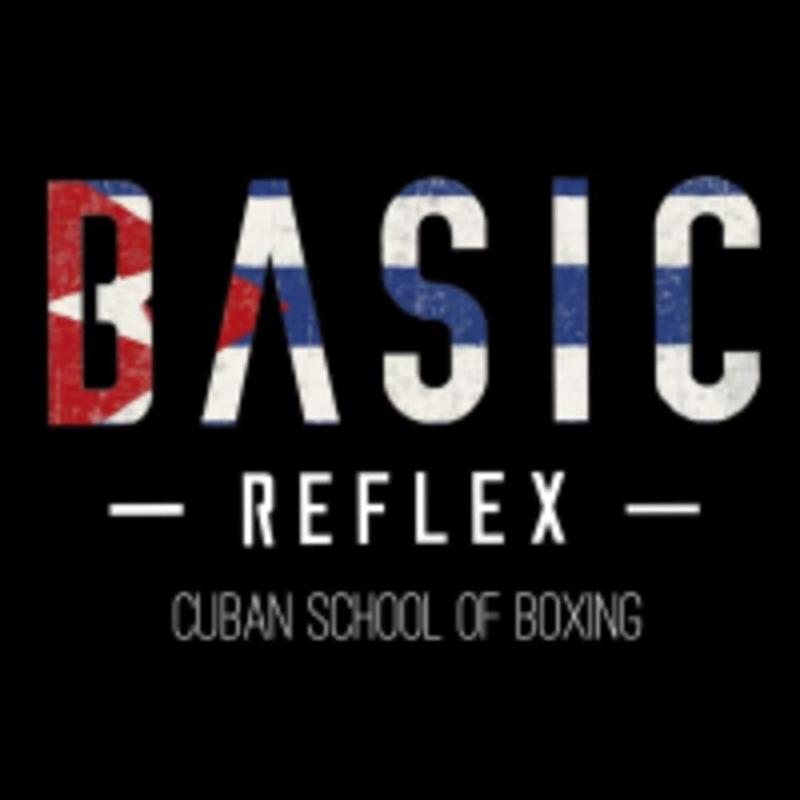 Basic Reflex offers Cuban boxing training for all abilities in Hong Kong. Individual and small group boxing training. Learn how to box in a safe, fun environment. There are no upcoming “Boxing Fundamentals” classes on this day. Wear comfortable workout clothes and athletic shoes and please bring a towel. Basic Reflex is located 4fl Bonham Centre, 79-85 Bonham Strand , Sheung Wan in Hong Kong. Really good. Decent workout, lots of useful technique. The class is very fun! Instructors are very helpful and patient in teaching. I had a really good time there! Always love this class, very patient instructor and friendly environment! Super trainers, super experience ! Great instructors and perfect for beginners. Super friendly tutors! Good for beginners and really motivating.